The journal Semantic Web – Interoperability, Usability, Applicability brings together researchers from various fields which share the vision and need for more effective and meaningful ways to share information across agents and services on the future internet and elsewhere. As such, Semantic Web technologies shall support the seamless integration of data, on-the-fly composition and interoperation of Web services, as well as more intuitive search engines. The semantics – or meaning – of information, however, cannot be defined without a context, which makes personalization, trust, and provenance core topics for Semantic Web research. New retrieval paradigms, user interfaces, and visualization techniques have to unleash the power of the Semantic Web and at the same time hide its complexity from the user. Based on this vision, the journal welcomes contributions ranging from theoretical and foundational research over methods and tools to descriptions of concrete ontologies and applications in all areas. We especially welcome papers which add a social, spatial, and temporal dimension to Semantic Web research, as well as application-oriented papers making use of formal semantics. Publons users have indicated that they sit on Semantic Web Journal's editorial board but we are unable to verify these claims.  If you are an administrator for Semantic Web Journal, please get in touch to find out how you can verify the contributions of your editorial board members and more. Review contents for Semantic Web Journal are not publicly displayed on Publons, in accordance with their editorial policy.